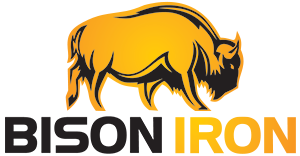 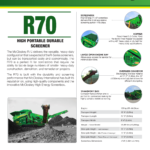 R70 SCREENER – Bison Iron Corp. 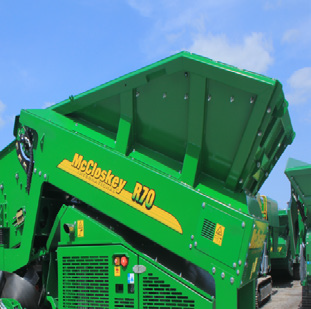 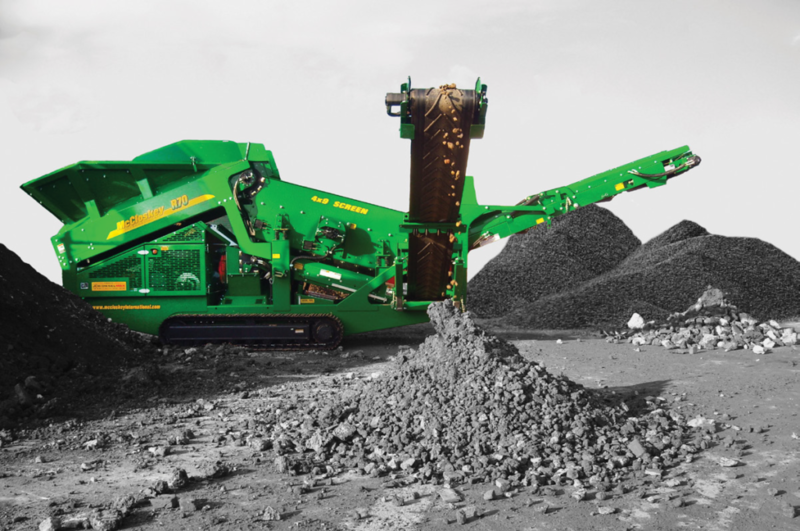 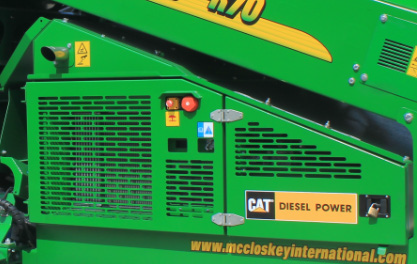 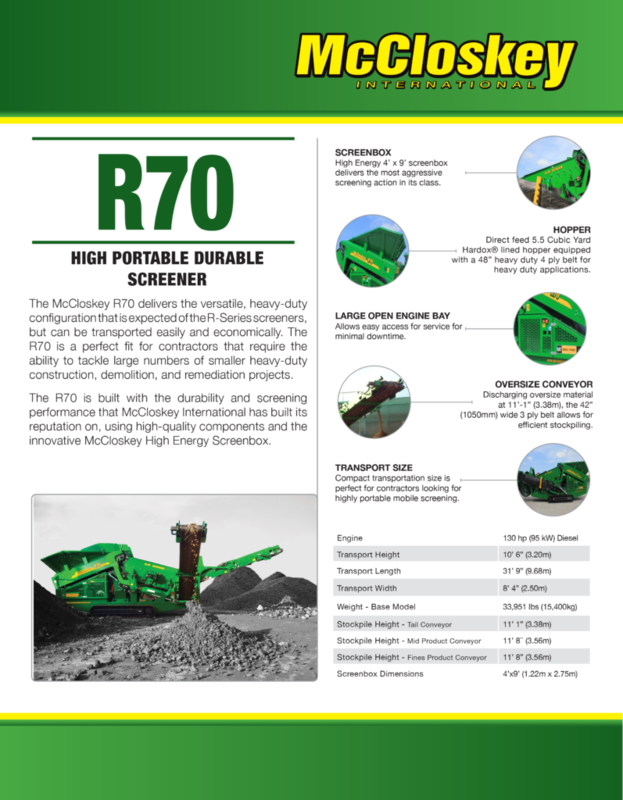 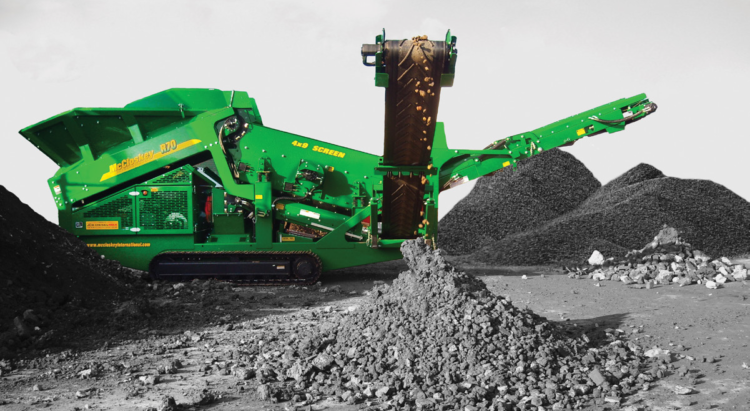 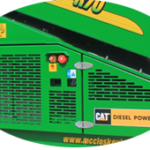 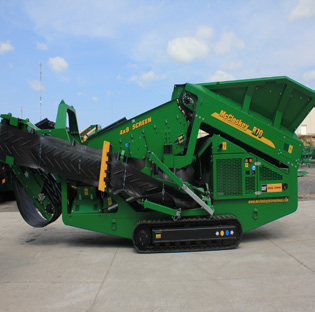 The R70 is built using high-quality components for durability and has the screening performance of the innovative McCloskey™ High Energy Screenbox. 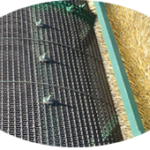 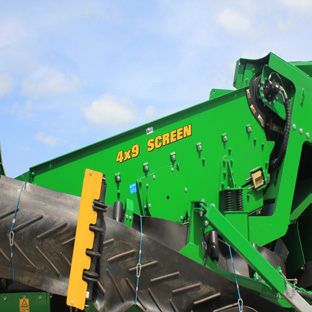 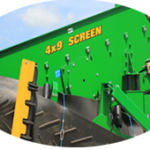 High Energy 4’ x 9’ screenbox delivers the most aggressive screening action in its class. 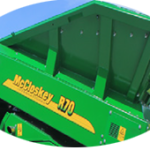 Direct feed 5.5 Cubic Yard Hardox® lined hopper equipped with a 48” heavy duty 4 ply belt for heavy duty applications. 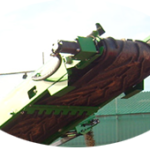 Discharging oversize material at 11’-1” (3.38m), the 42” (1050mm) wide 3 ply belt allows for efficient stockpiling.